First Paragraph(s): IN SOME WAYS, SCHOOL IS better than prison. Not many, but some. Like prison, school is all about routine. At 5:30 each morning, Ellicott Skullworth’s mother woke him. At 6:30 he rode the school bus. At 7:00 the first bell rang and class began, recess was at 9:30, lunch was at 12:30, second recess was at 1:30, and the final bell rang at 3:00. Ellicott rode the bus home and at 5:30 the next morning it began again. Each day the same as the last, the same as the next: an infinite stretch of the same miserable day to be lived over and over again. The day Ellicott Skullworth’s life changed forever began just this way. Esteemed Reader, this week's book is the greatest novel ever written by a man. 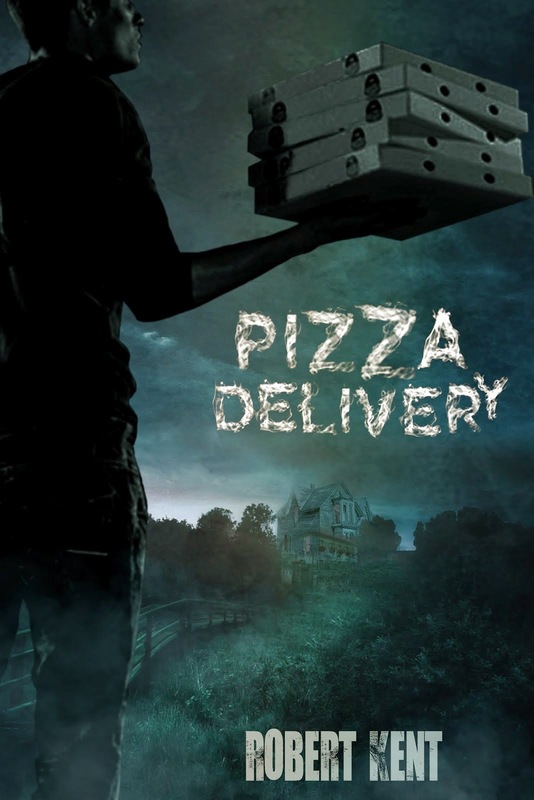 All literature from Homer to Shakespere to Stephen King has served only as steps toward the creation of this sacred tome that is the absolute finest literary work humanity has ever produced. Upon reading Banneker Bones and the Giant Robot Bees (my, even the title takes my breath), J.K. Rowling will despair and wonder how she ever thought herself a capable writer. 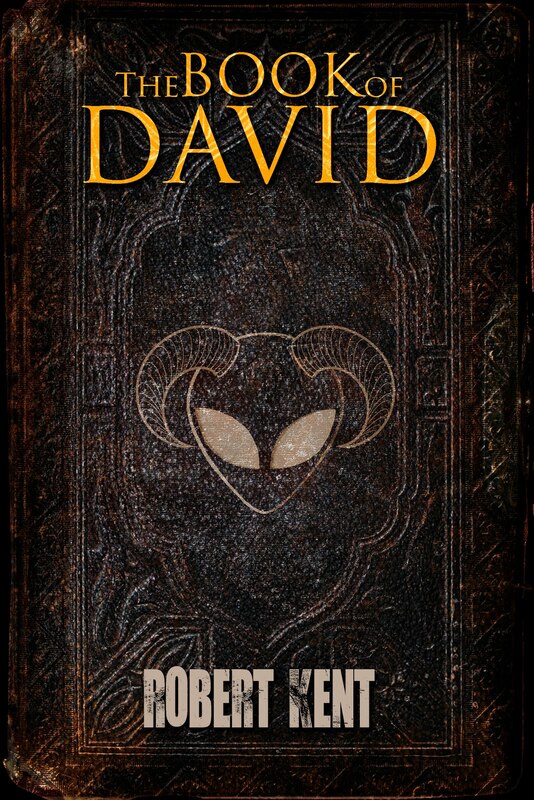 I'm sure other authors will publish novels, but now that this book exists, you have to wonder why they'll bother. That concludes the review portion of this post:) Not sure what the author's opinion of his own book does for you. Though I'm joking (mostly) in the paragraph above, I do love this book. Therefore, my opinion is not to be trusted and we can ignore it. 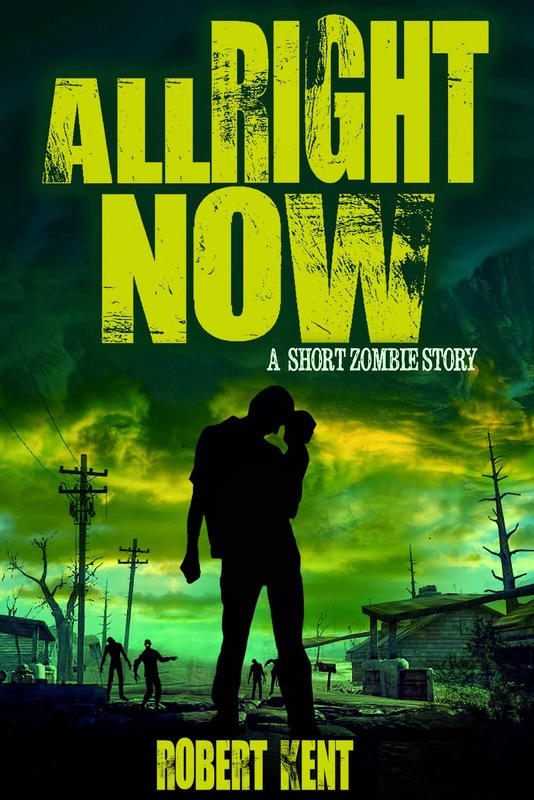 As I did with my review of humanity's second greatest novel, All Together Now: A Zombie Story, I'm mostly just going to tell you about the book and why the author made some of the choices he did, just as I do every Book of the Week post. Except this week I don't have to guess why the author did what he did because he is me, and unknowable subconscious motivations aside, I remember exactly why the author made most of the choices he did. On Thursday we'll have Rob(ert) Kent here (as we do each and every day) to face the 7 Questions. I was available previously, of course, but I've made myself wait until I was truly a middle grade author. 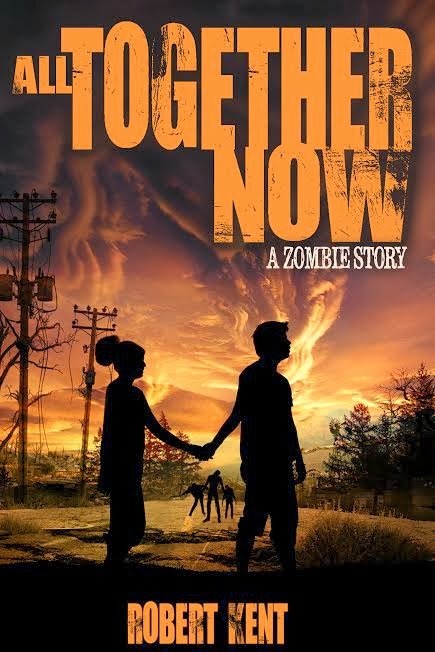 All Together Now is so dark it just barely qualifies as a YA novel. 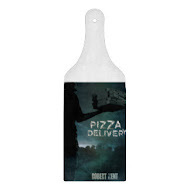 Pizza Delivery and All Right Now are explicitly intended for older readers, and I'm going to eventually write more horror (couldn't stop if I wanted to), but Banneker Bones and the Giant Robot Bees is a fun and happy and gloriously middle grade story with no zombies (pity) and it's my favorite. It's not that I don't love my other books. They're each a piece of my heart, but Banneker Bones is the biggest piece. I often think of my stories as love affairs Mrs. Ninja is okay with my having. I get swept up in them, they occupy my every thought, and I learn and grow as a result. If All Together Now was a full-fledged relationship, and it was, then Banneker Bones and the Giant Robot Bees, the first book in a planned series, is a marriage. This is the story I've brought home to meet my parents and that I'm committing myself to for life. In fact, this book is the reason my blog is the Middle Grade Ninja and not the Adult Horror Ninja. Years ago, when I started this blog, I came to a point when I was pressured to choose which type of writer I wanted to be under the traditional publishing system. 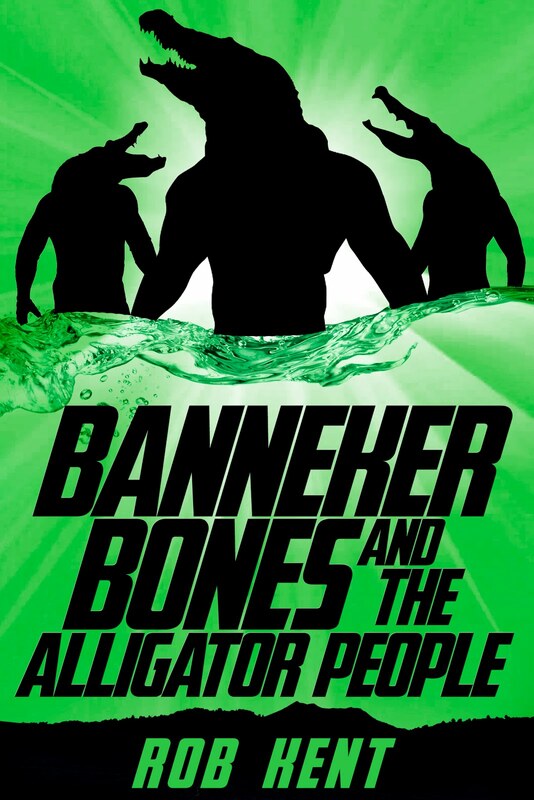 It was Banneker Bones that convinced me to focus on writing family friendly stories, though later I obviously decided choosing was silly and now I write what I want. But if Esteemed Reader only ever reads one story I've written, to date I would want it to be this story. Banneker walked straight to his lab. He laid his trench coat open on one of the tables, and Ellicott saw for the first time there were four rows of triple pockets on either side of the inner lining, for a total of 24 pockets. Ellicott couldn’t imagine why anyone would ever need so many hidden pockets. But as he watched, Banneker rummaged the lab and found something to put in nearly every pocket. “Is that a grappling gun?” Ellicott asked. Banneker nodded and put a thing that was part grappling hook, part gun into one of the top pockets. Banneker fastened the last of the inner pockets closed and put on his trench coat. It looked remarkably smooth on the outside considering all the stuff Banneker had packed the inside with. Ellicott couldn’t see a single lump in the coat betraying the bulk beneath it. Banneker sighed the way an adult might when trying to explain an extremely complex issue to a toddler. “I don't know exactly what we're searching for. We are simply looking for facts. It's a great mistake to theorize before we have them. We'd run the risk of twisting facts to serve theories rather than theories to serve facts." 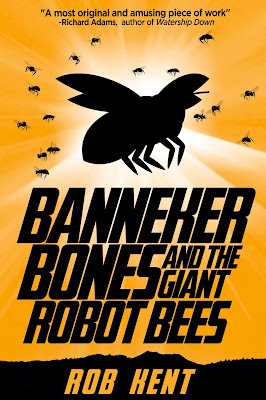 Banneker Bones and the Giant Robot Bees is a big budget summer movie in a book and I love that about it. 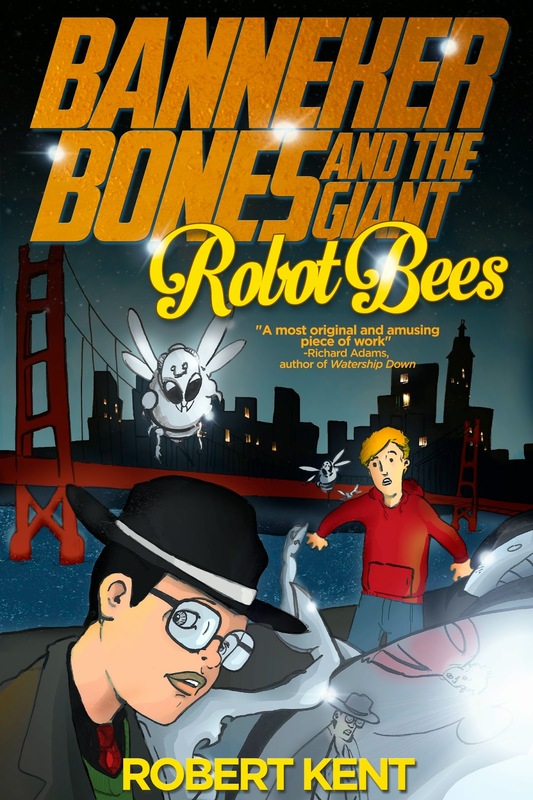 The entire last act is devoted to boys flying jet packs through the night sky to chase after robot bees the size of cars. This is a good-time story and if readers should happen to learn anything by its end, I assure you it will be by accident. I'm hoping to make readers laugh or at least smile and that's it. The trick then has been to take all the fun stuff and shape it around a simple middle grade plot. The protagonist of the story is not actually Banneker Bones, even though he's the star, but his eleven-year-old cousin, Ellicott Skullworth. After all, Sherlock Homes' tales are told to us from Watson's perspective and Banneker is in some ways too grand a character to relate to in the same way readers can relate to his sidekick. Banneker paced back and forth in front of a long steel table. He lifted his black hat with the white band and ran a hand over his head. His hair was kinked so close to his scalp, it didn’t move as his hand passed over it. Banneker went on pacing as though he hadn’t heard. “You’re not, though, are you?” Banneker stopped moving and turned to Ellicott for the first time. Ellicott Skullworth, inventor of nothing, shook his head. “What’s a trogioright?” Ellicott asked. The man sounded like he recited Shakespeare to adoring crowds of English teachers on the weekends. There was a ladder carved into the wall of the pit. Ellicott ran for it, but by the time he reached it, the cover was more than halfway across the pit. If he climbed the ladder, he'd only get far enough out of the pit to be cut in half. No, not cut in half—squished in half. Ellicott wondered if the top of him would burst like a mashed ketchup packet. The ninjas were fast, but Banneker Bones was faster. He knocked two ninjas down with one spin kick and they stayed down. He chopped a third ninja across the neck as he landed, leaving only two ninjas standing. The first ninja charged him with a barrage of kicks and flying fists. Banneker ducked and weaved, dodging each blow with ease. The second ninja charged Banneker from behind. 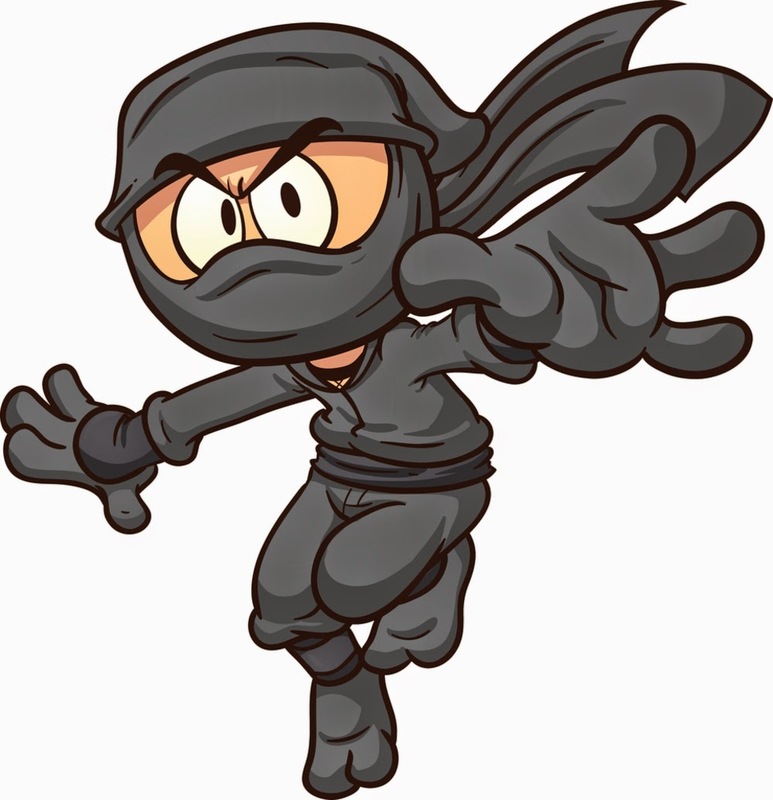 Banneker appeared not to notice until the last possible second, then he spun and seized the ninja by his black garb. Using the ninja’s own momentum, Banneker slammed him into the other ninja, knocking them both out. Banneker began walking away, but just then one of the supposedly unconscious holographic ninjas began to rise. Banneker kicked him in the chest without even stopping to look at him. A second ninja lying nearby yelled “Hi-ya!’’ and sat up. Banneker leapt on him at once, letting out a guttural scream like the primal cry of an animal. The ninja was slammed back to the ground and Banneker punched him across the face once, twice, three times. Banneker screamed again and began striking the ninja with both fists, one after the other, again, and again, and again, the ninja crying out louder and louder and then not at all. Ellicott knew that at a glance by the way the sun reflected off the thing’s enormous steel body so brightly that at first its shape was impossible to distinguish in the glare. It had six thin legs like an insect and beneath them, beneath this great robot the size of a car, a woman in a business suit was pinned to the street and screaming her head off for someone, anyone, to please help. Just above the woman’s screams, Ellicott heard something else that sounded like the roar of heavy machinery mixed with the whirr of a weed wacker. It was buzzing, Ellicott was sure of it, like the buzzing of a bug if a bug were ever as big as this robot. The robot had a body like an insect to match its six legs, and its face was all giant round eyes like a bug’s face. Huge steel wings extended from its back and at the rear of the robot was a sharp steel spire. “It’s a giant robot bee,” Banneker said. His breath caught. There was no denying it. Ellicott didn’t have any idea where the thing came from or why it was here just now, but whatever the answer to those questions, this was clearly a giant robot bee in the middle of the street attacking a woman. That the situation was insane was irrelevant. Just picked up my copy. Can't wait to dive in!